John Peter Weldon’s Transformative Mediation training is an authorized French language adaptation of the Mediation, Principles and Practice course developed and taught by the l’Institute for the Study of Conflict Transformation, a necessary first step towards certification as a Certified Transformative Mediator™. For a description and dates of the next training available in Montreal, click HERE. This intensive and personalized 3-day course, with an enrollment limited to 12 participants, is offered by the Continuing Legal Education Service of the Quebec Bar, not only to its members, but also to people who are neither lawyers or mediators or specifically concerned with questions of bullying in the workplace. This is the only training on the Transformative Approach offered in French in North America. You may register on line by clicking HERE. Looking forward to meeting you there! With Italy to the west, Austria to the north, Croatia to the east and the Mediterranean to the south, Slovenia stands at the crossroads between Western and Eastern Europe. 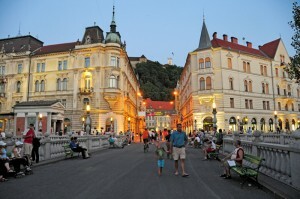 Its capital, Ljubljana, is a ¾ hour’s drive from the Alps, and 2½ hours from Venice. 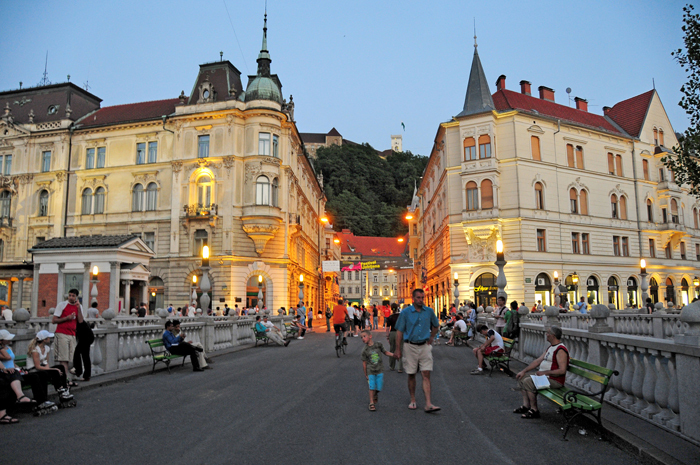 On June 13-14, 2014, Ljubljana is welcoming the 2nd International Congress of Transformative Mediation: 2 days of conferences and exchanges on the latest developments in this burgeoning field of practice. The conference program features presenters from the US, Canada, Europe, and the UK. There will be two pre-conference trainings: on June 11-12, Joseph Folger will be giving an Advanced Training in Transformative Mediation, on June 12, Michelle Zaremba & Janet Mueller will be presenting Responding, not Reacting to Conflict, and on June 16, John Peter Weldon will be giving a post-conference training on Communication Styles for Mediators. A 2-year campaign led by the Network for a Transformative Approach to Conflict to enshrine diversity of mediation in the new Quebec Civil Code of Procedure has met with success. Adopted by unanimous vote of the Quebec National Assembly on February 20th, 2014, Bill 28 creates an obligation to consider recourse to negotiation, mediation, or arbitration before addressing the courts. Although generally supportive of this legislation, members of the Network had serious reservations about the restrictive way mediation was originally described in the proposed bill, leading to a reductive “one-size-fits-all” approach. In response to briefs filed by the Network in 2012 and 2013, the government agreed to take concrete measures to foster mediation diversity. In an official Commentary on Article 605 of Bill 28, Justice Minister Bertrand St-Arnaud indicated that the amendment “clarifies the application of this article so that it can be adapted to diverse forms and purposes of mediation.” Paragraph 2 of Article 610, which would have had a chill effect on frank, open communication between parties in mediation, was also withdrawn at our recommendation. Who Decides What in Mediation? In a recent article, transformative mediation educators Baruch Bush, Joseph Folger, and John Peter Weldon make the case for diversity in mediation practice to be reflected in mediator codes of conduct. They note that a conventional “one size fits all” approach is giving way to more inclusive codes that emphasize norms shared by all forms of mediation, without imposing rules and strategies specific to any particular one. Click here to access this article. Excerpts governing the practice of mediation in Bill 28, an Act to Establish a new Code of Civil Procedure, filed last week by Quebec Justice Minister Bertrand St-Arnaud, can be accessed by clicking on Bill 28 (excerpts). The Network for a Transformative Approach to Conflict had submitted comments and recommendations, in French, on the mediation component of the Preliminary Bill, available by clicking Mémoire sur l’APL. We welcome the government’s willingness to consider some of the recommendations that we and others had made in relation to the Preliminary Bill, including discarding former article 607 which would have imposed interest-based negotiation, and scaling back some aspects of the formal framework governing the practice of mediation which we found too restrictive and excluding. As might be expected in a process of this importance, there still remains work to be done to ensure that the present diversity of mediation practice, including transformative mediation, along with the public’s right to choose, be fully respected. 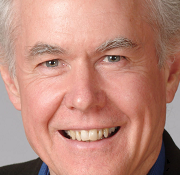 In this highly readable article, John Peter Weldon reveals the “how” and the the “why” of the specific methods that transformative mediators use to assist parties in regaining their sense of balance between self and other. John Peter Weldon has been named an Adjunct Professor of Mediation at Hofstra University’s School of Law, Hempstead, Long Island, the cradle of transformative mediation under the leadership of Distinguished Professor Robert A. Baruch Bush, co-author of The Promise of Mediation and co-founder of the Institute for the Study of Conflit Transformation. 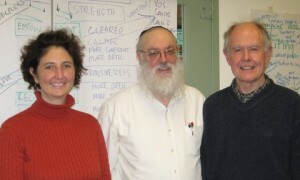 During the week of January 2-6, 2012, John Peter, together with Professors Baruch Bush et Jody Miller, co-taught the intensive 40 hour training Mediation Principles and Practice, offered twice-yearly to 2nd and 3rd year Law students as well as to beginning and experienced mediators from outside the university. 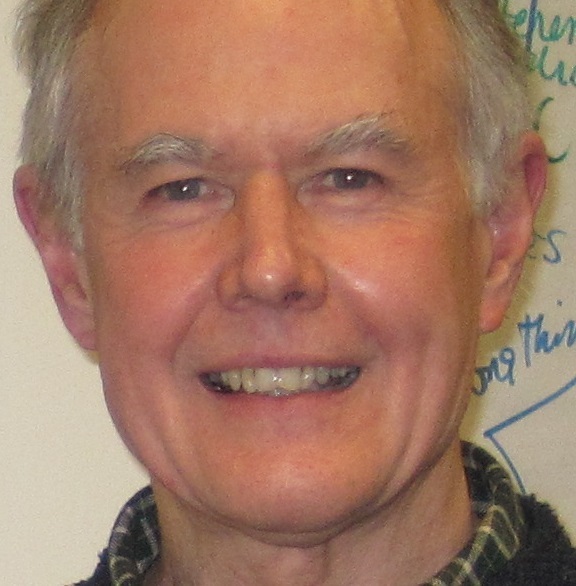 John Peter was very impressed with the ease with which this dynamic group of mainly “Y” Generation students took to the highly participatory nature of the transformative approach to conflict. John Peter has been teaching Mediating Complaints of Workplace Bullying from a Transformative Perspective, a 3-day training limited to 12 participants, several times a year since 2009 through the Continuing Legal Education Service of the Quebec Bar. In 2010, he was authorized to translate the Institute’ s Mediation Principles and Practice course manual into French, which he has now integrated into his own trainings in Quebec and in France. Mr. Weldon’s next course in Montreal will be offered to both lawyers and non-lawyers alike from October 17-19, 2012. Six months after the Transformative Mediation training given by Robert A. Baruch Bush and John Peter Weldon at the Quebec Bar in Montreal, fifty predominantly French-speaking professionals have joined together in the Reseau pour une approche transformative du conflit. This dynamic new network has rapidly attracted not just lawyer-mediators, but also labor arbitrators and conciliators, HR directors and consultants, management and union representatives, workplace bullying investigators, collaborative lawyers, law professors, an ombuds, a retired judge, and the vice-dean of a medical school, all of whom have received basic training in transformative mediation and have chosen to nurture and develop a transformative dimension to their practice. In this short YouTube interview, Hofstra University Law Professor R. A. Baruch Bush, co-founder of transformative mediation, discusses how a postal worker and his supervisor reached clarity and mutual understanding through a free and open-ended conversation facilitated by a transformative mediator. Click HERE to watch the interview. John Peter Weldon’s interview on transformative mediation in cases of workplace harassment which originally appeared in the September 2010 issue of le Journal du Barreau du Quebec has been translated by Louise Phipps Senft and posted on Baltimore Mediation’s very informative and thought-provoking blogsite. Thank you, Louise, for the excellent quality of the translation and for making it available to your many readers. You can read the article by clicking here.